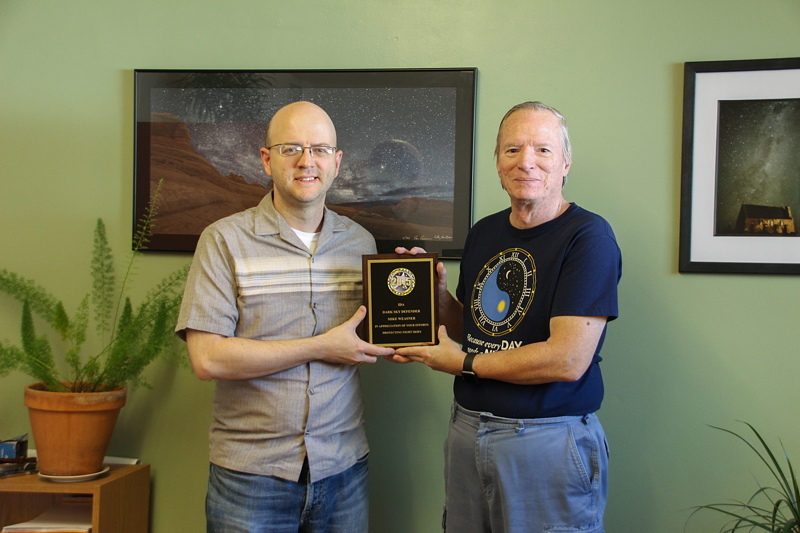 It is really an honor to be recognized by IDA. 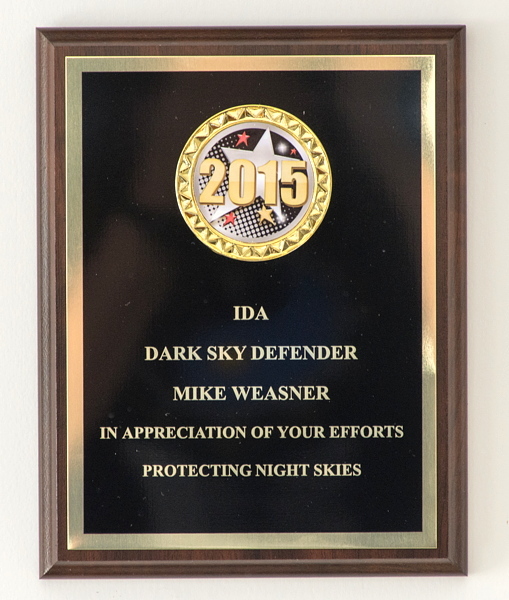 The Oracle Dark Skies Committee, which I chair, received a "Dark Sky Defender 2014" award at the beginning of 2015. Comments are welcome using Email. If you are on Twitter you can use the button below to tweet this report to your followers. Thanks.